Caring About You Note Cards | it takes two, inc.
You do amazing work when you walk with family after family as their loved ones pass from this earth. 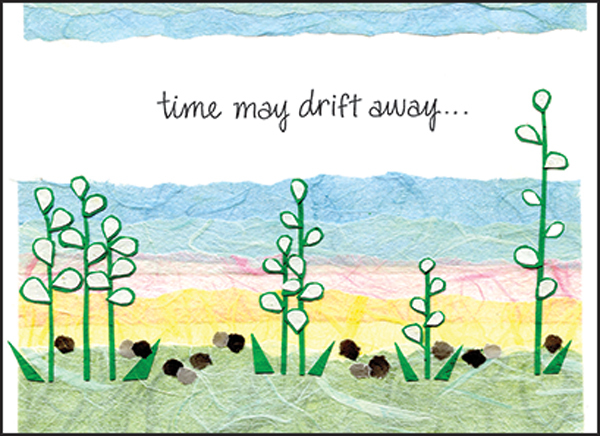 The peaceful imagery and caring verse on this note card will lift the spirits of those families on a later contact, and they will appreciate that they have not been forgotten. but caring thoughts and prayers remain.